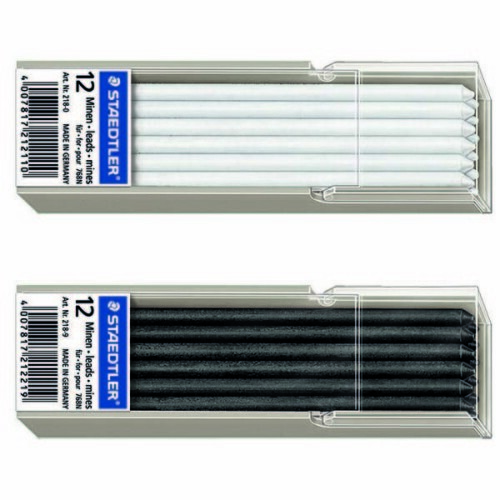 SKU: MST012. 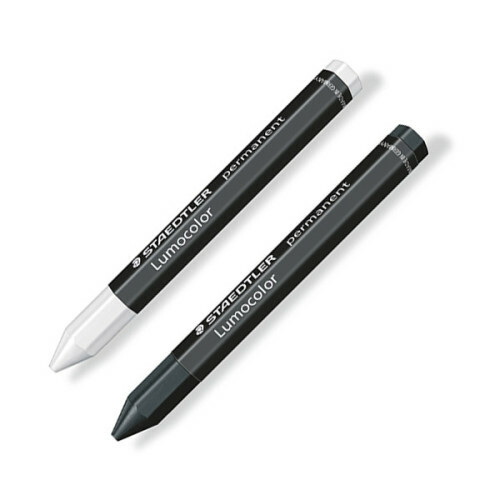 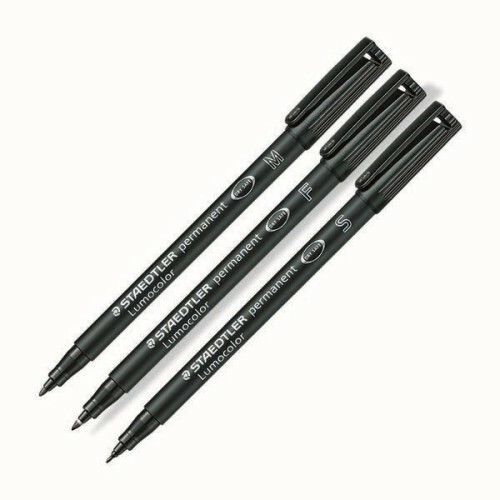 Category: Staedtler Markers. 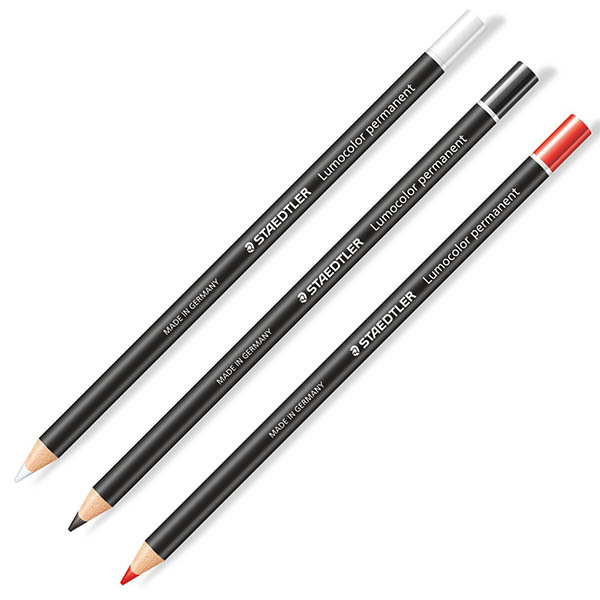 Chinagraph Pencils – Permanent available from The Essentials Company the specialist suppliers of labelling, tagging, tying, marking, and floristry sundries for business, home and garden applications.